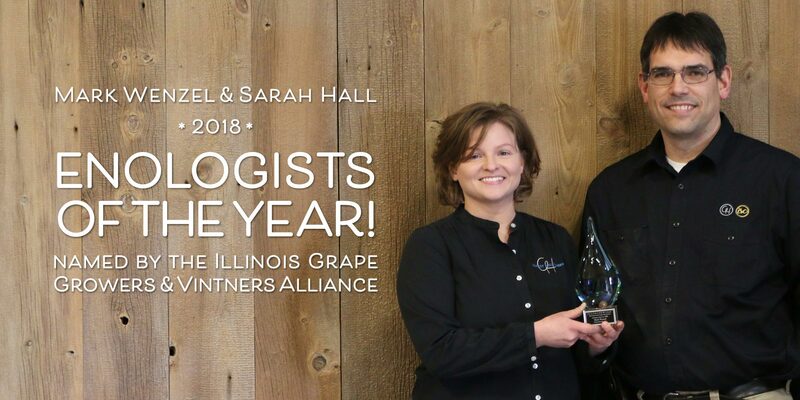 News - Illinois Sparkling Co. 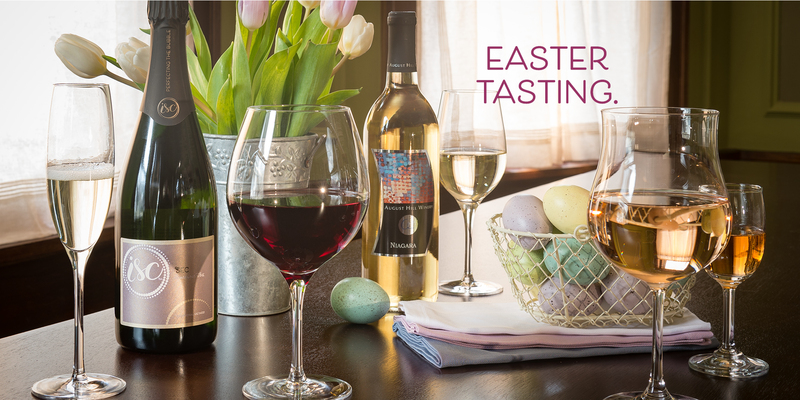 If you are looking for ideas on wines to pair with your Easter dinner, here are some suggestions from our winemaker. Illinois Sparkling Co.
Brut Ombré Rosé has bright, fresh, fruity aromas and flavors and is a wonderful pairing for a meal.